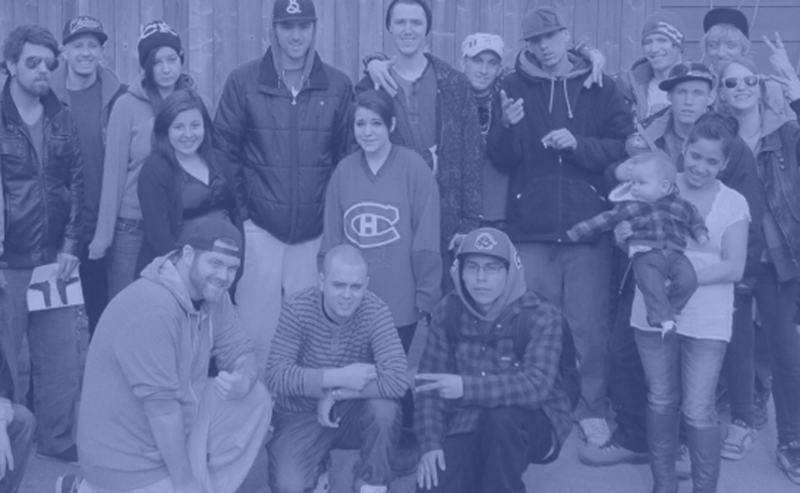 As Simcoe County’s only youth shelter, Youth Haven provides a second chance to approximately 1000 teens annually. Some people believe that many of these kids should simply go home, that they have a safe place awaiting them with a warm bed, or that they are rebelling against parental authority. However in our 20 years of experience we know that this misconception cannot be further from the truth. The plain truth is that if a youth is staying at Youth Haven they truly have nowhere else to go. 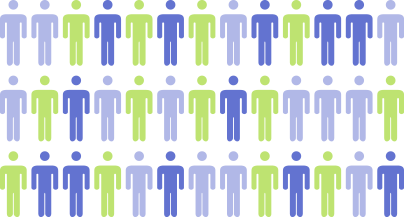 In fact, 80% are fleeing domestic violence, neglect, physical or sexual abuse. Numerous situations arise where police officers, parents, concerned citizens, teachers or guidance counsellors refer youth to our shelter asking for our help, not knowing where to turn. 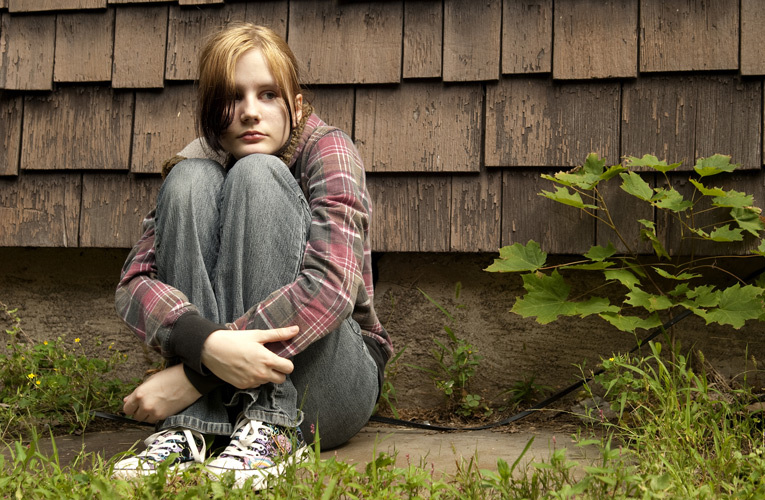 Your donation will help youth in need in Simcoe County today!